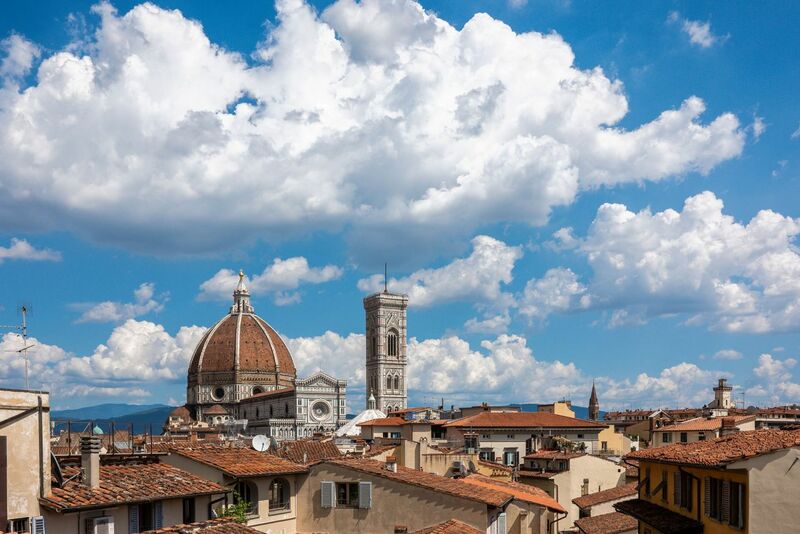 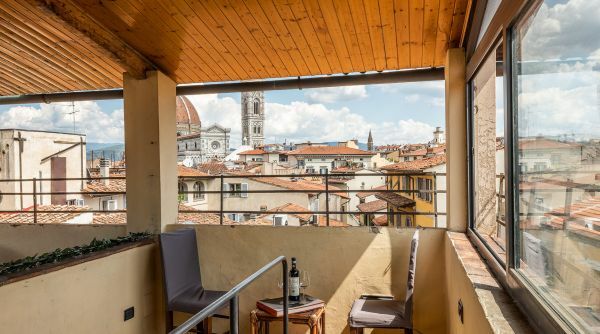 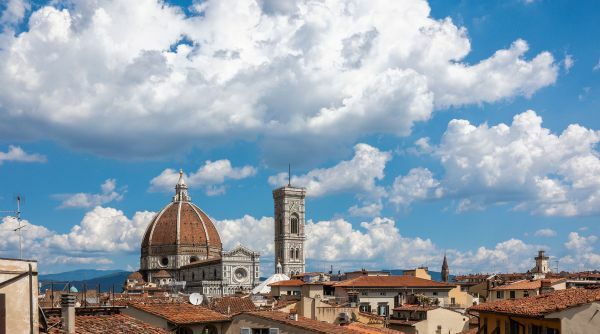 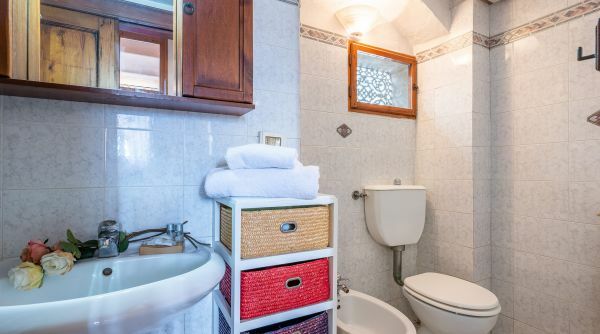 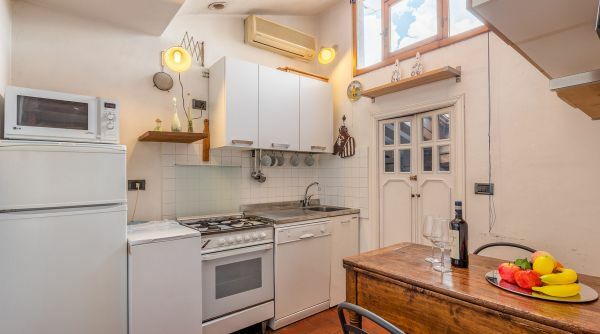 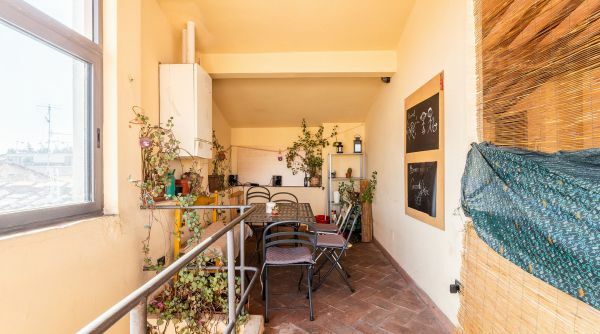 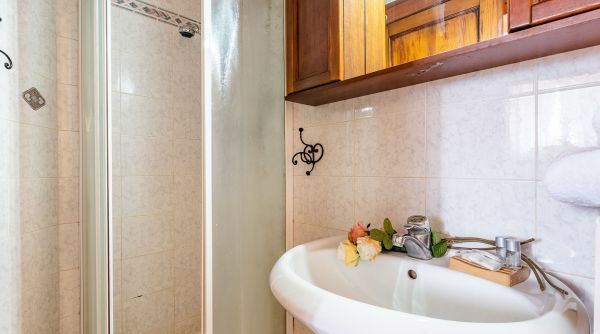 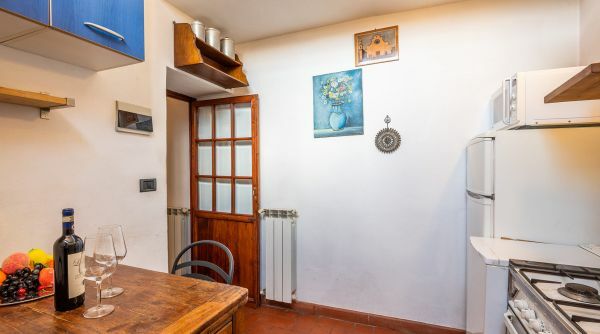 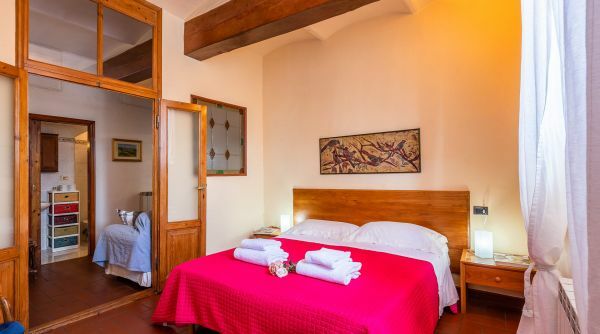 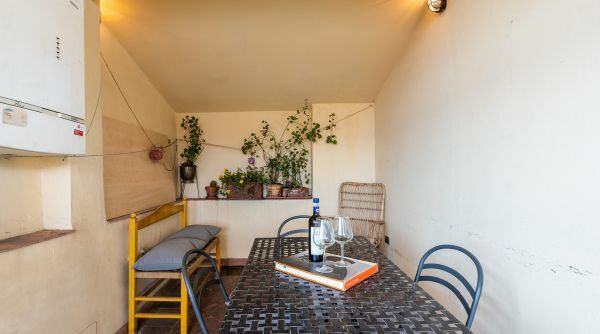 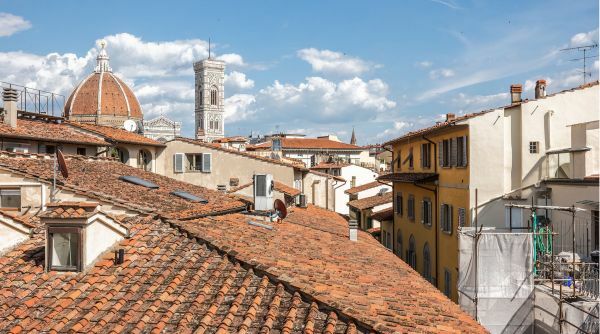 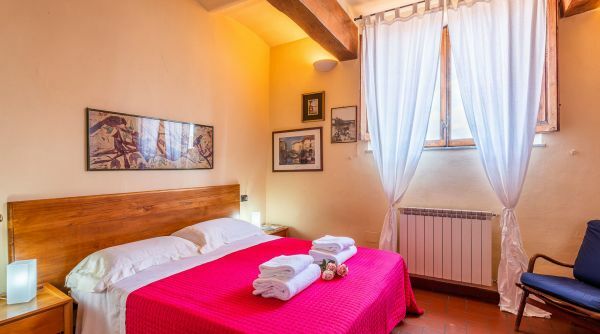 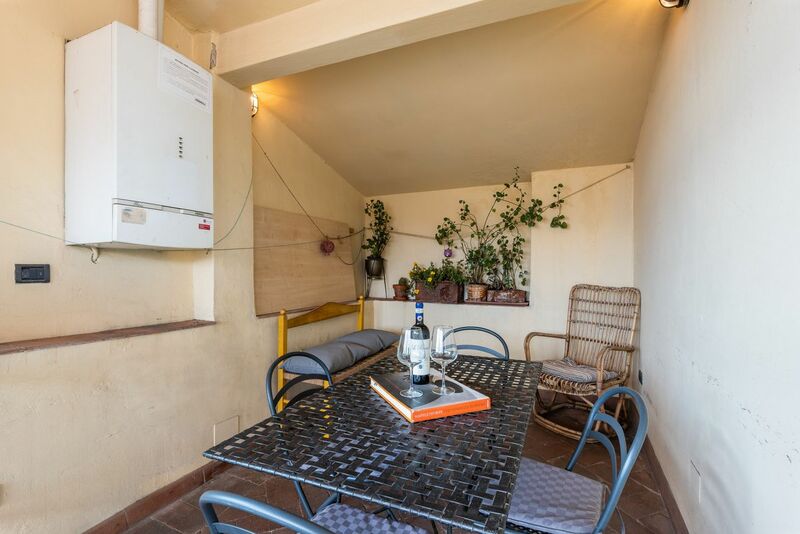 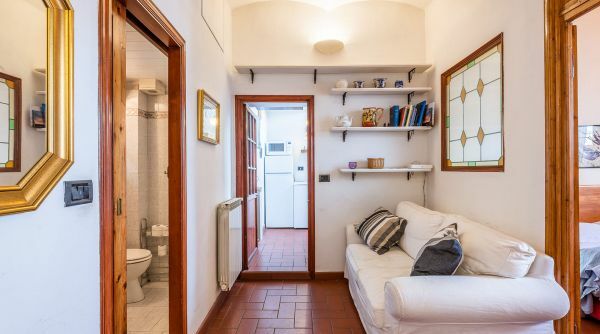 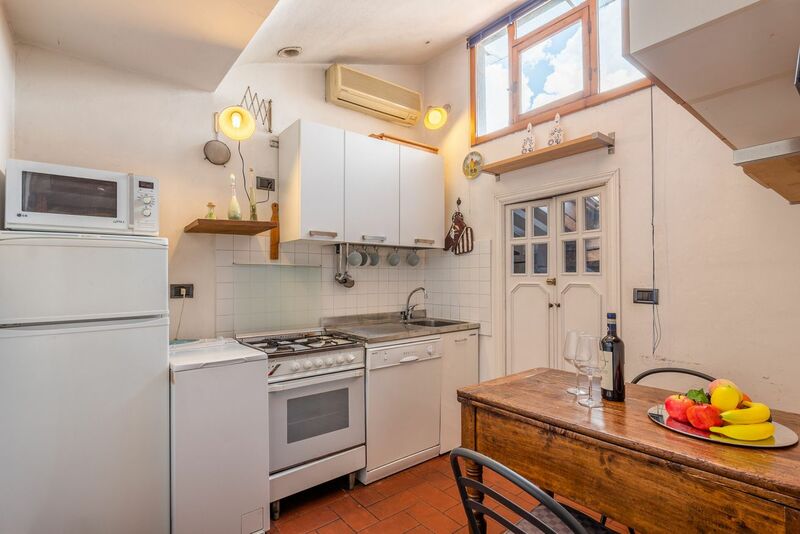 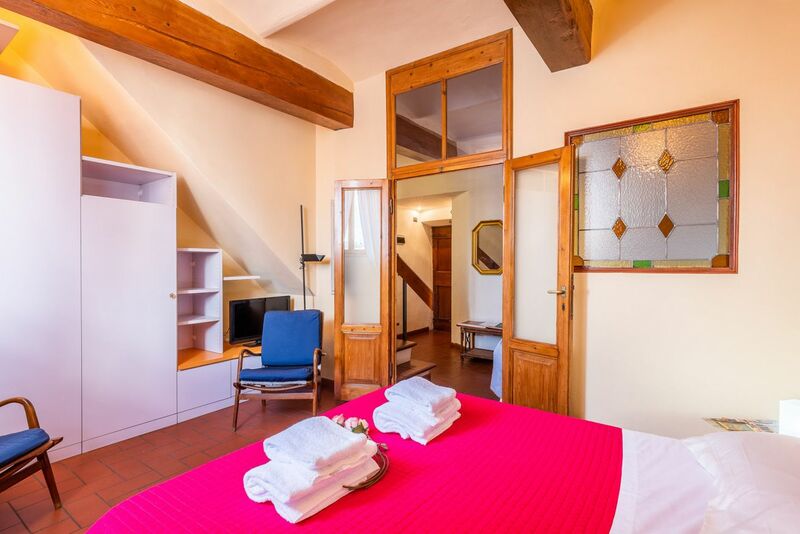 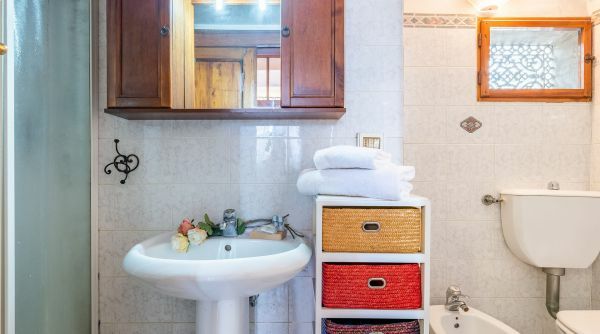 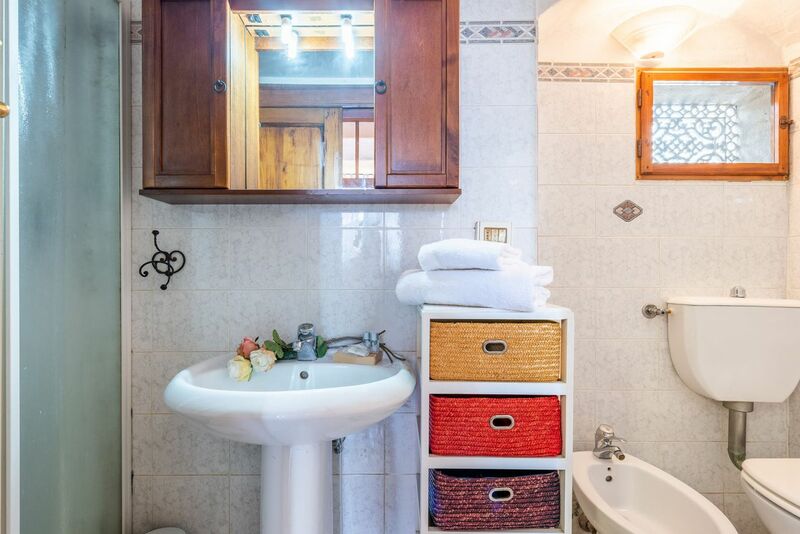 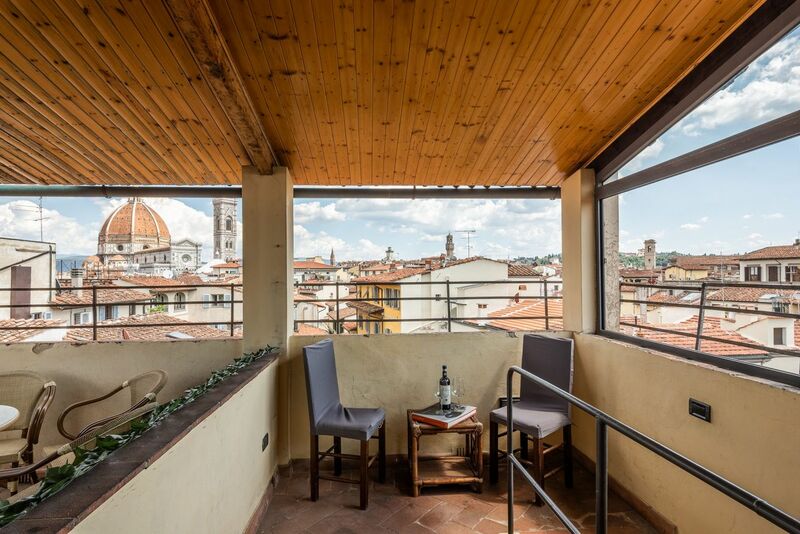 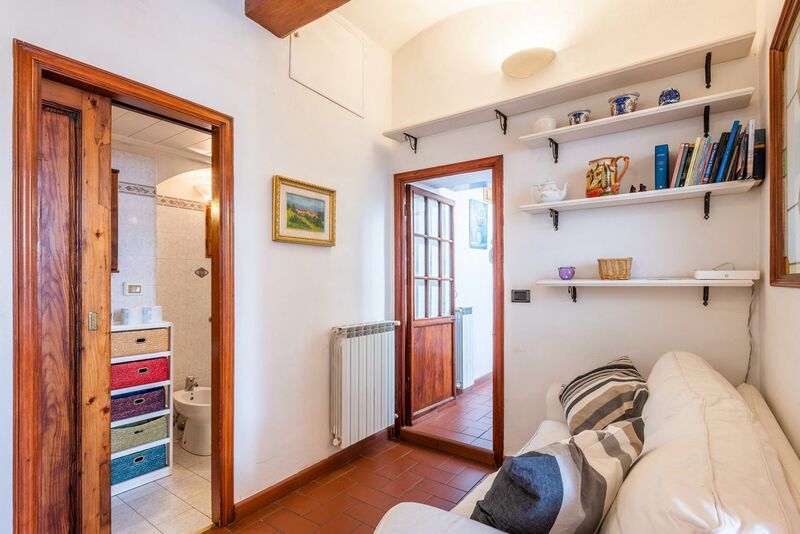 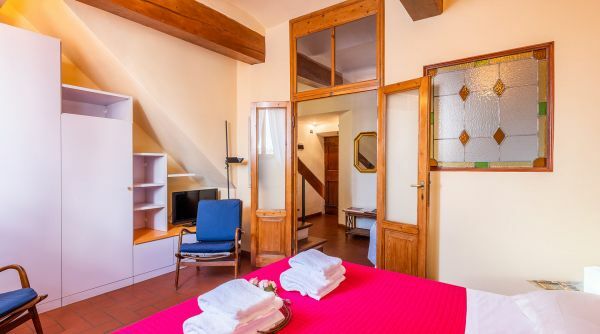 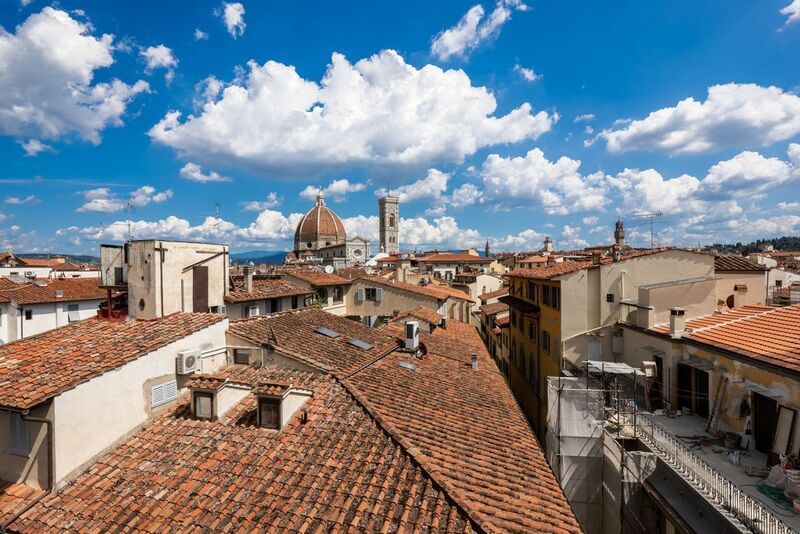 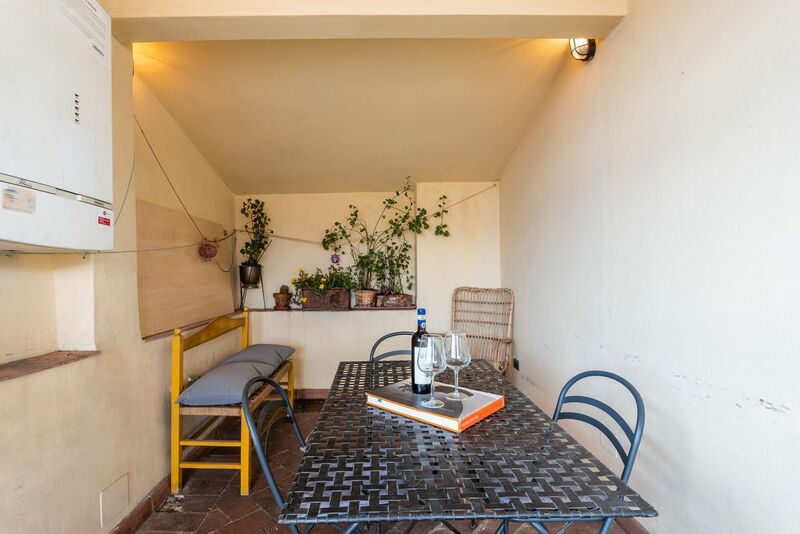 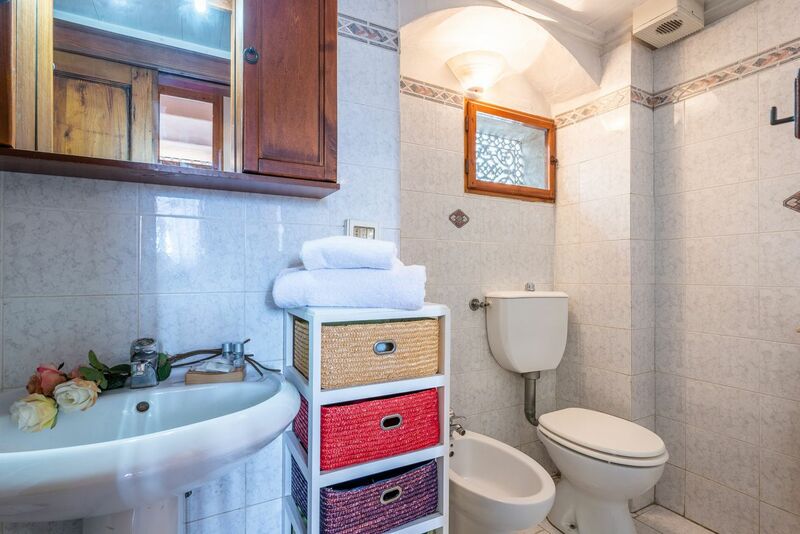 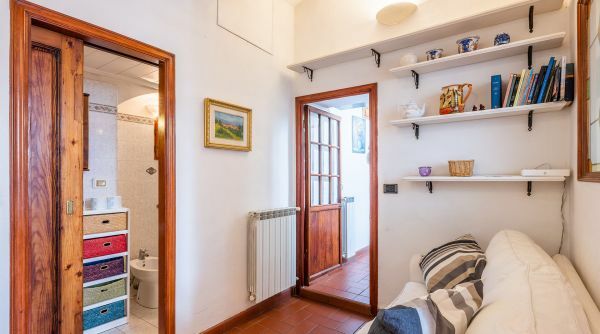 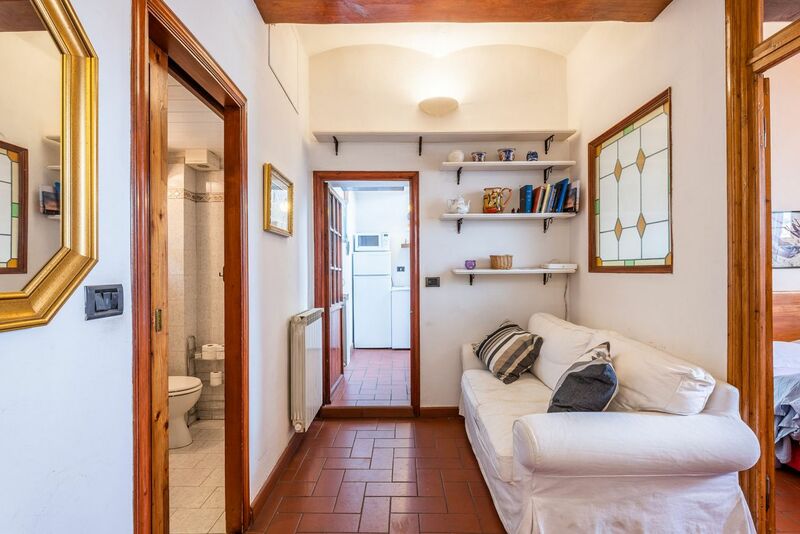 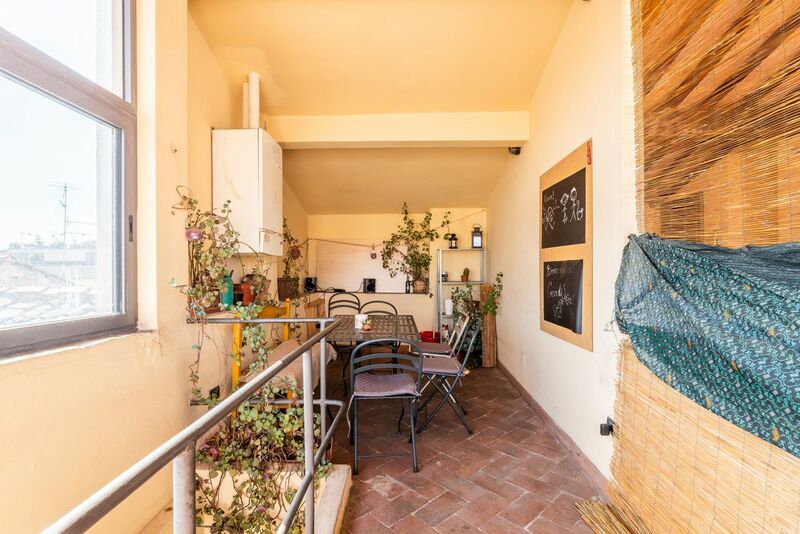 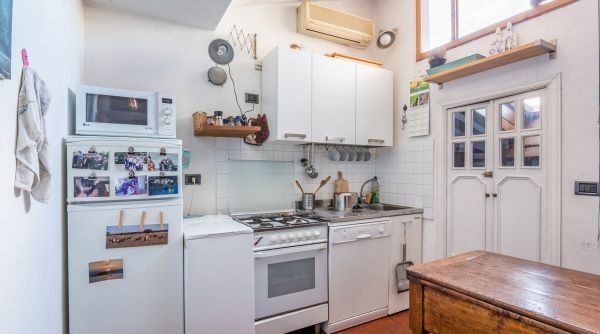 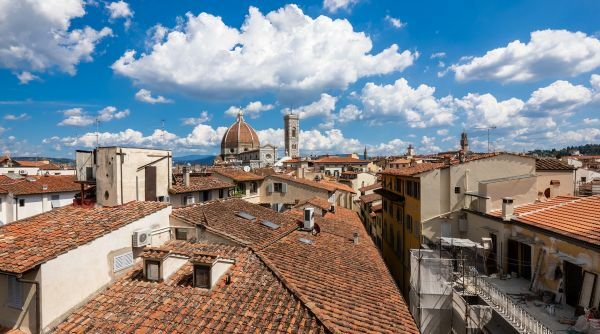 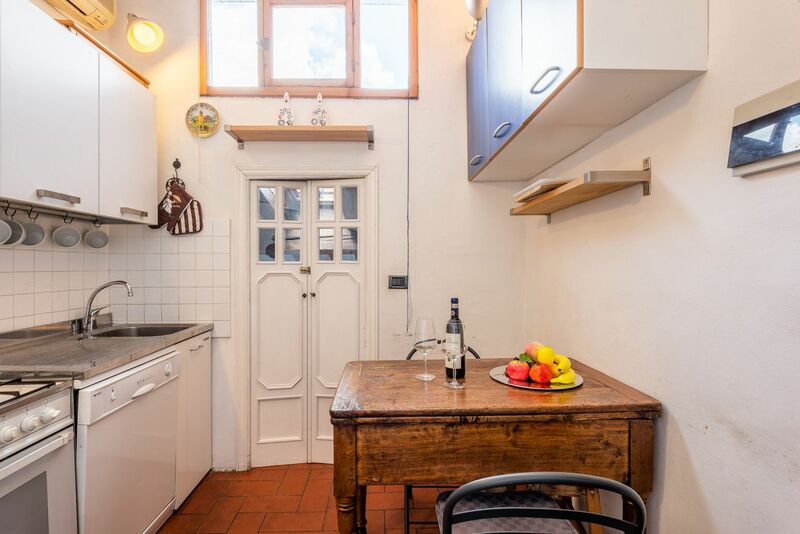 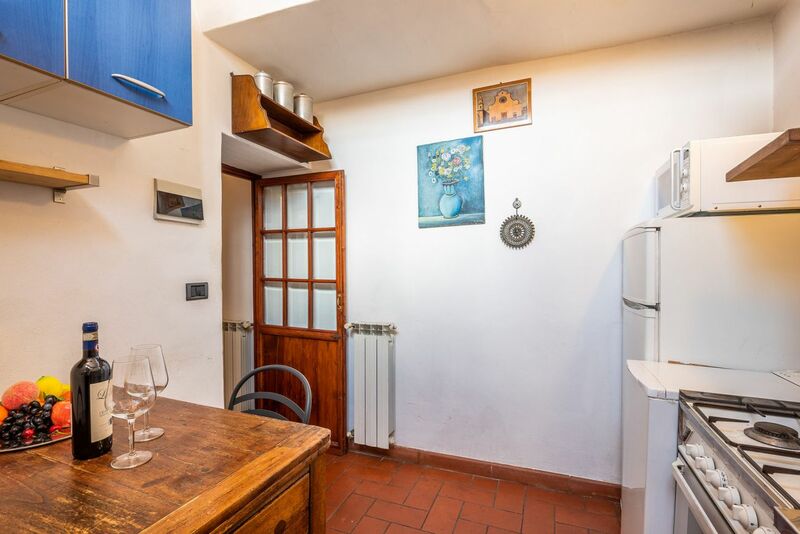 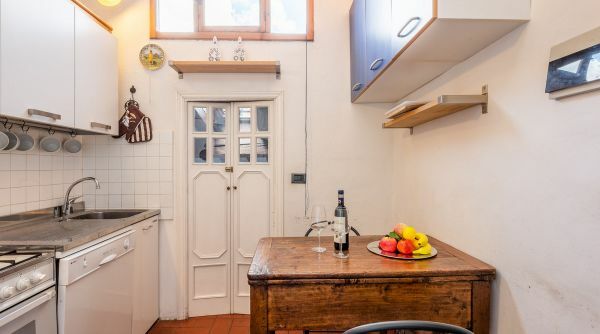 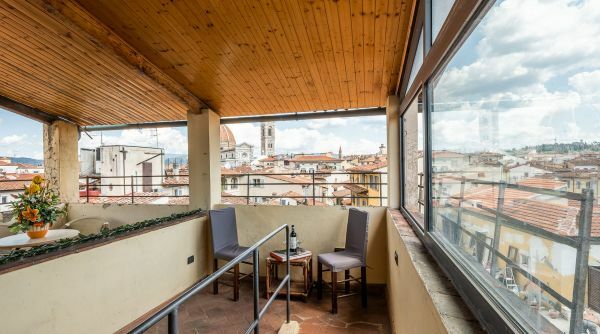 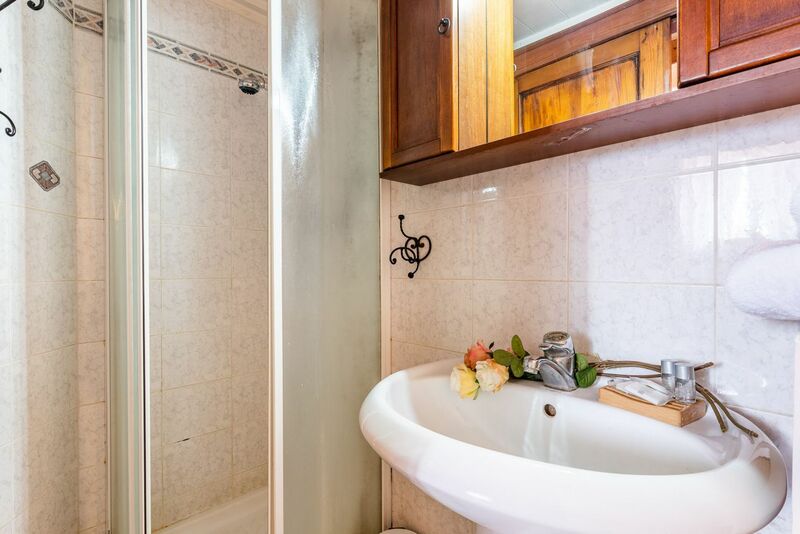 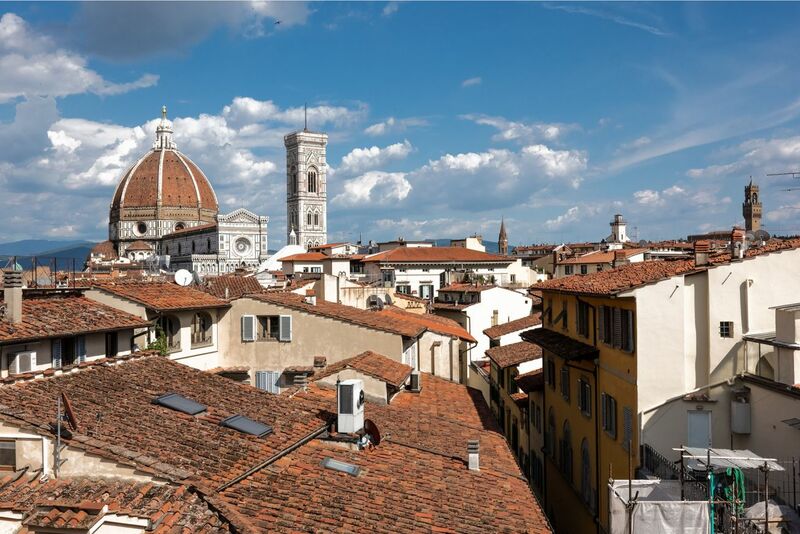 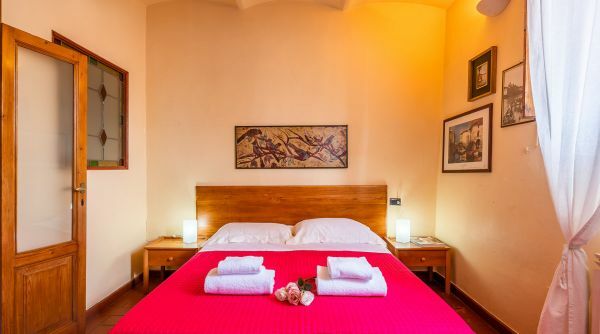 San Lorenzo Terrace is a delightful apartment to rent in Florence just steps to the main train station of Santa Maria Novella and to the main monuments of the city. 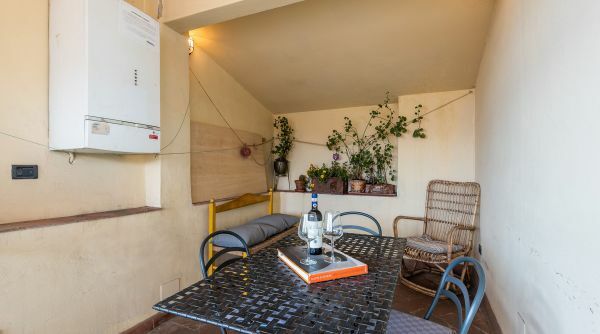 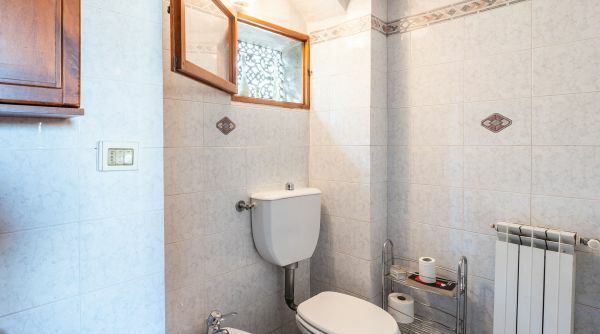 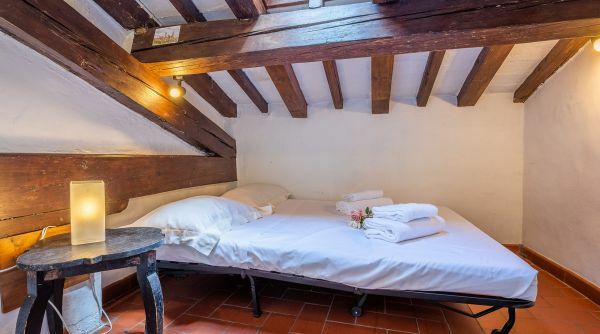 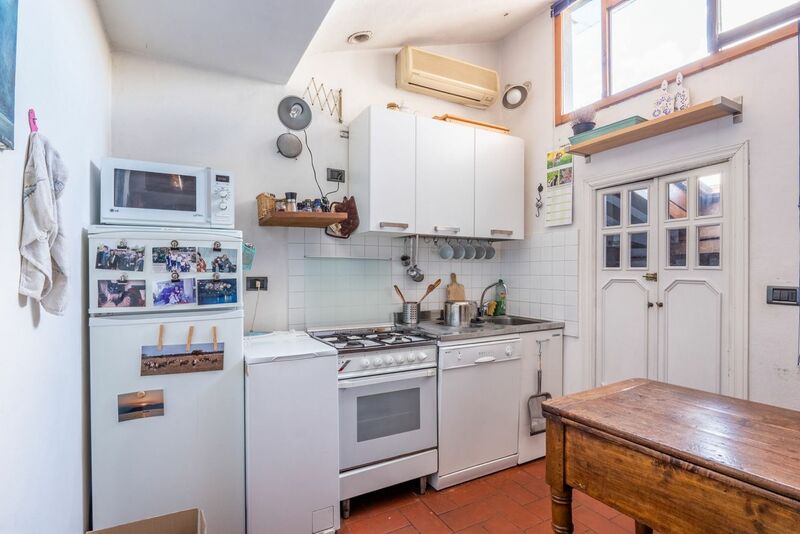 This house, that can accommodate up to 4 guests with 2 single beds and a double sofa bed, consists of a double bedroom, a kitchen, a living room and one full bath with shower. 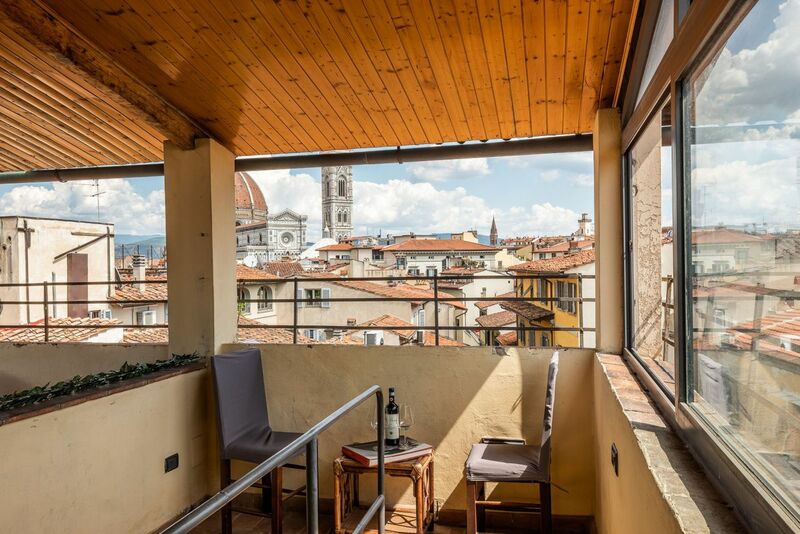 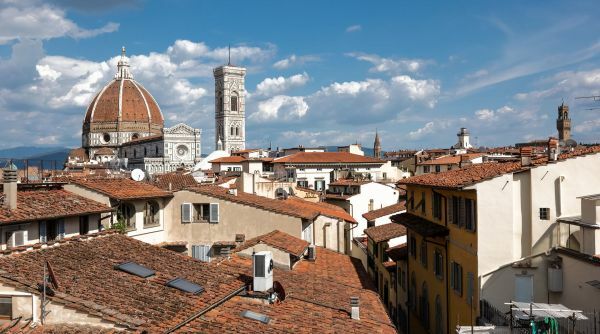 Then we have a special terrace with an amazing view over the roofs and the monuments as the Duomo. 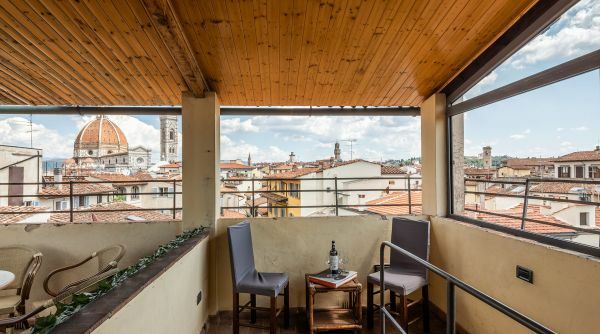 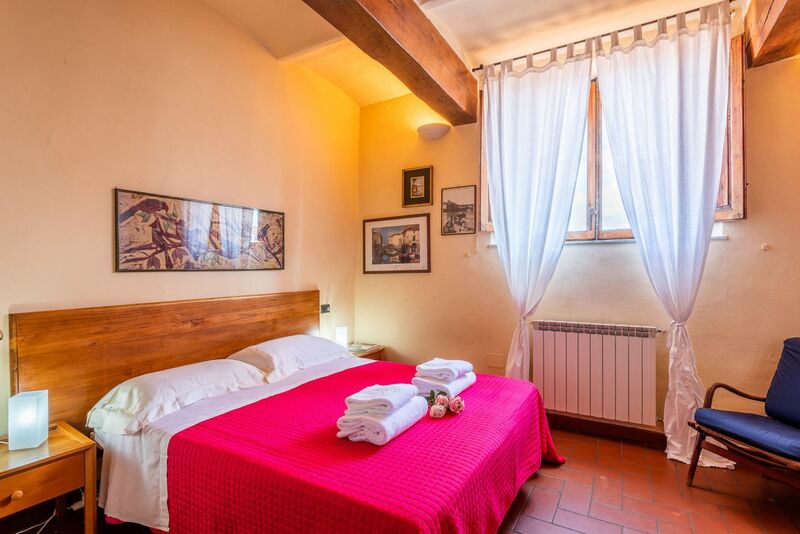 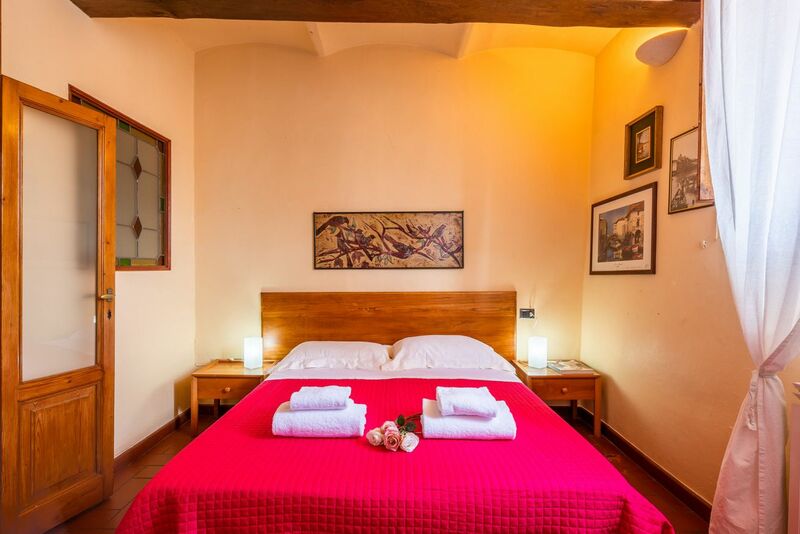 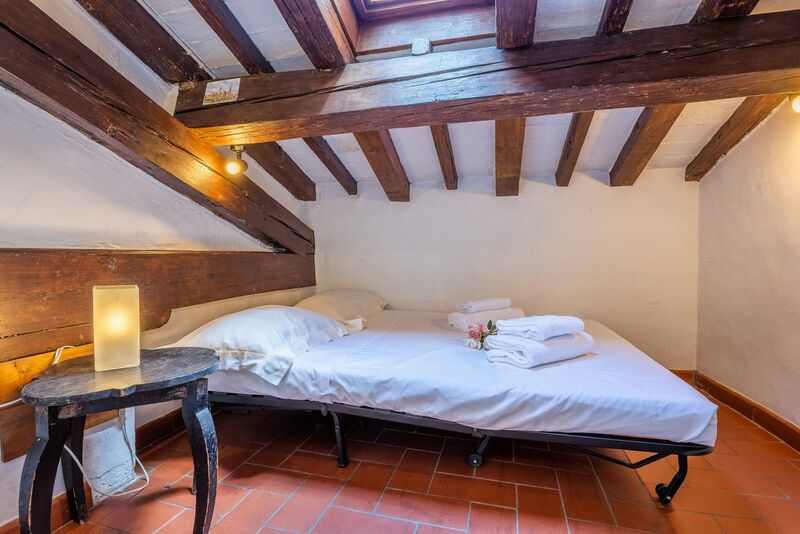 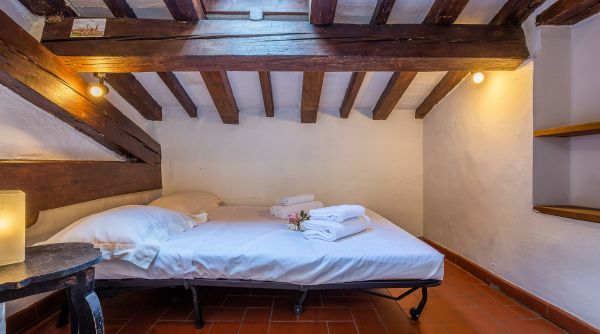 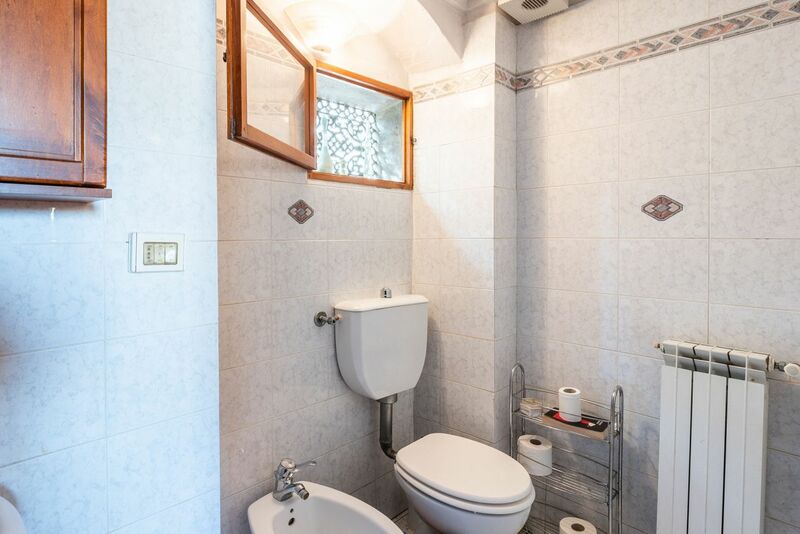 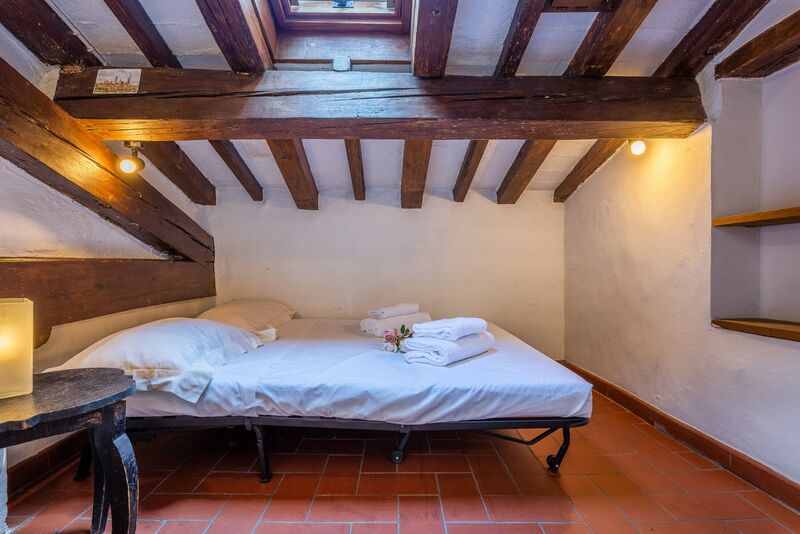 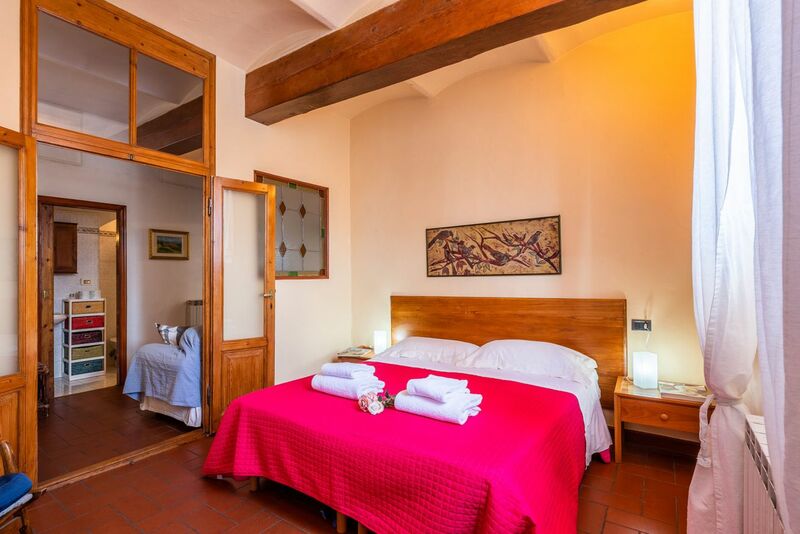 The apartment is in via del Giglio into the district of Santa Maria Novella, a very central position close to all the museums and monuments of Flroence. 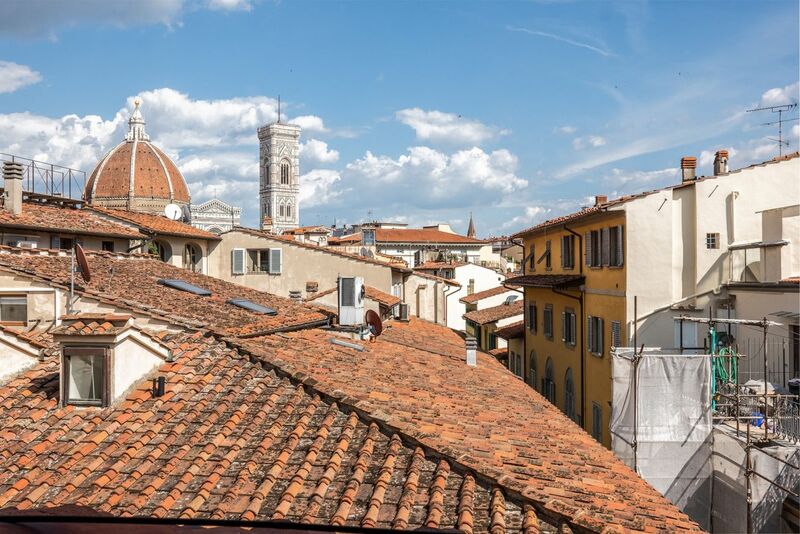 An excellent starting point if you are plannig to explore by foot the the historical city center of Florence and discover all its treasures. 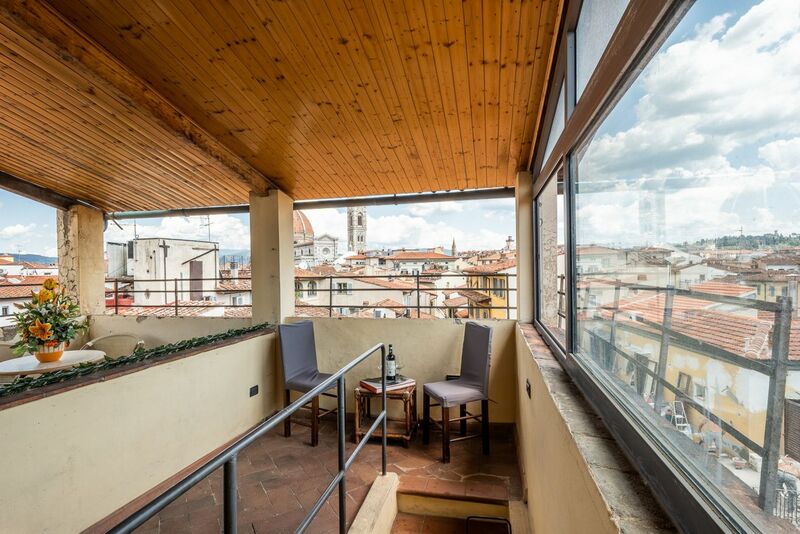 The apartment is only 500 metres far from the main train station of Florence, Santa Maria Novella, so you can easily get there walking.